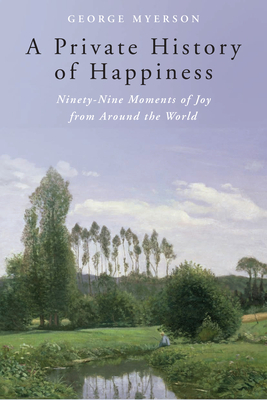 Instead of advocating the latest guide or formula to achieve happiness, A Private History of Happiness offers a fresh look at everyday moments of joy as they were experienced by real people--across many centuries and from around the world--and invites us to discover the happiness in our own lives. George Myerson has published a number of books on ancient and contemporary culture, and modern thought. He holds a PhD in English from Cambridge University, and was a reader in English at King's College London.